Using the gravity model approach, this study investigates the overall trade pattern of Pakistan. 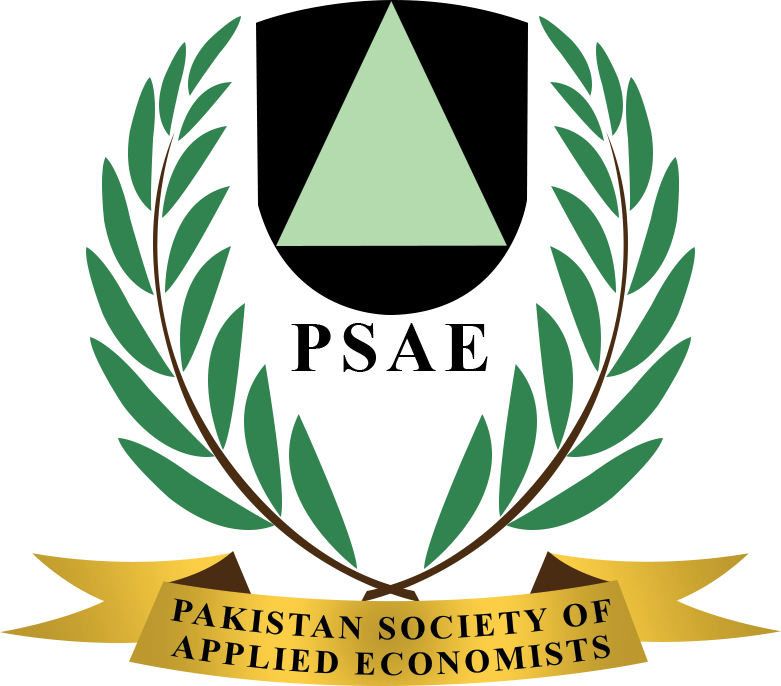 The study has applied the panel dataset for 10 major trading partners of Pakistan for the period 2005-2015. The analysis of this study is based on Panel data for which the Pooled OLS, FEM and REM are estimated while taking different assumptions. The empirical results are found to be consistent with basics of gravity model as the study indicates positive relationship between the economic size, level of development and, trade and negative relationship between the distance and trade. The overall results indicate that Pakistan needs diversification, both in the existing markets and products. It also needs to enter into new trade agreements with an aim to explore new markets, so that it could be able to reap the full benefits of trade.